At The Barn Door, top quality is a tradition. It’s a tradition that we have upheld for the last 50 years. The Barn Door is proud to say that we have been serving up home-cooked meals with perfect southern hospitality for San Antonio and visitors for the past 50 years. 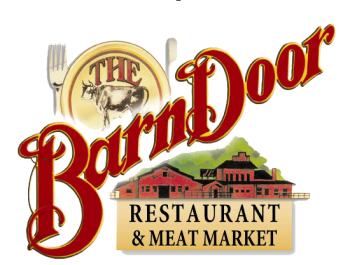 Known for perfectly grilled steaks, delicious seafood and mouth watering deserts, the Barn Door also offers up delicious appetizers, salads, chicken and various sides. Guests are treated to a grand dining experience, with all the hospitality for which San Antonio is noted. Whether you’re celebrating a special occasion, entertaining clients or simply having dinner with family and friends, there is just no better place to taste and enjoy an unparalleled dining experience than The Barn Door.